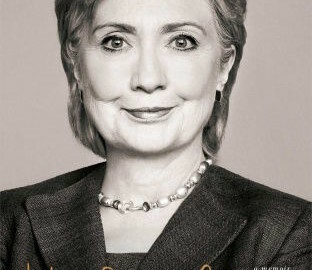 If you believe, like many, that the release of Hillary Clinton's new book Hard Choices and related book tour is a prelude to her 2016 presidential bid, now is a great time to snap up a signed copy. Here's a round up of how the tour has been going. 13 hours ago ... Jesse Watters went to Hillary Clinton's book signing in New York City to ask attendees about the former secretary of state.